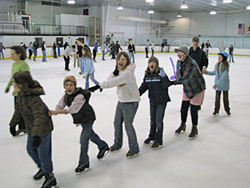 The 22nd annual Family Skate for Abby will be held on March 3, 2019 from 1:30 to 4:00pm at the Lancaster Ice Rink (371 Carrera Drive Lancaster, PA). 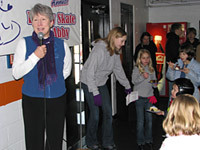 The Family Skate for Abby is the annual event of the Abigail L. Longenecker Memorial Foundation. 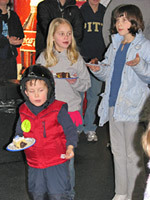 The A.L.L.M.F. holds this celebration FREE for the public to attend and during the event presents monetary grants to selected nonprofit organizations of Lancaster County.